Microsoft backed the Dream Build Play development challenge in 2007. It was an annual competition where developers were encouraged to create a new and original video content. The winners received a cash prize and got the chance to feature on the Xbox LIVE Arcade service. This challenge last took place in 2012 which saw massive participation from all across the world. Now after 5 long years of gap, Microsoft has decided to bring that competition back. They want the developers to showcase their talent and innovation. But of the most exciting addition, this from this will be Mixed Reality all the latest technology. 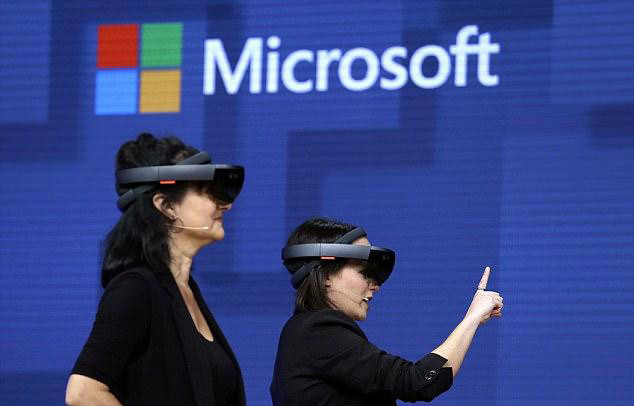 Microsoft has recently launched the Windows 10 MR head mounted displays and also the Hololens. This clearly indicates that Microsoft is more focused on mixed reality than AR or VR. In the Mixed reality, game category developers will be competing for the prize money of $50,000. All the developers have to do is to develop the game but with one condition that it must utilize Microsoft’s platform. Microsoft said that Mixed reality lets player interacts with 3D volumetric content in a virtual space. They also said that developers can use any tools like Unity to develop the game but is should use Windows Mixed Reality. They also said that Judges will prefer those game which has an audio content. Console game which involves developing a Universal Windows Platform title for Xbox One. PC game which involves developing a game title that utilizes Windows 10. Cloud powered game which involves using Microsoft’s Azure Cloud Service as a part of its functionality. This category has the highest prize money of $100,000. Registration for the competition is already open for developers on the Dream Build Play page. The team formation and game entries will begin from August 2nd, 2017. The last date for the game submission is 31st December 2017. The winners of the competition will be announced in March. All and all this is a great initiative by Microsoft to encourage developers to develop the game for all the latest platform including Mixed reality.